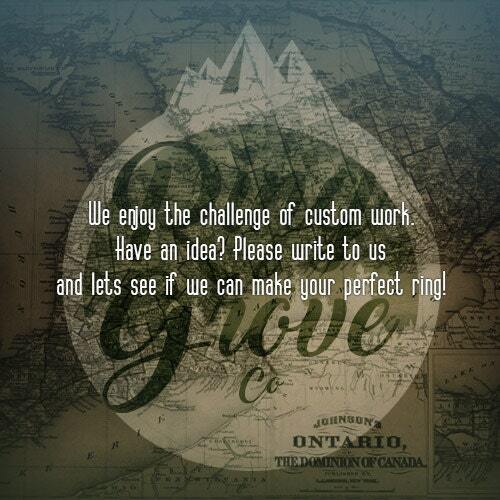 Ring + Grove co // Mens Wedding Band Feat Black Walnut. 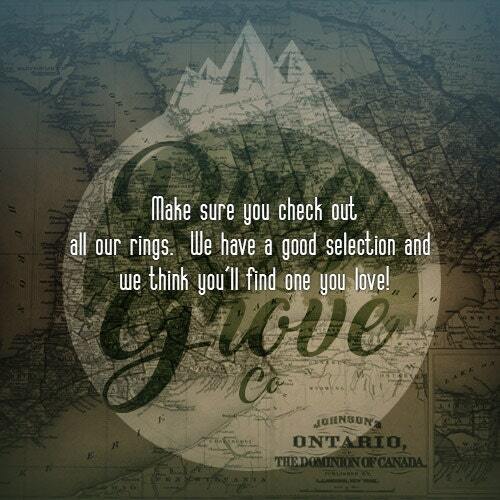 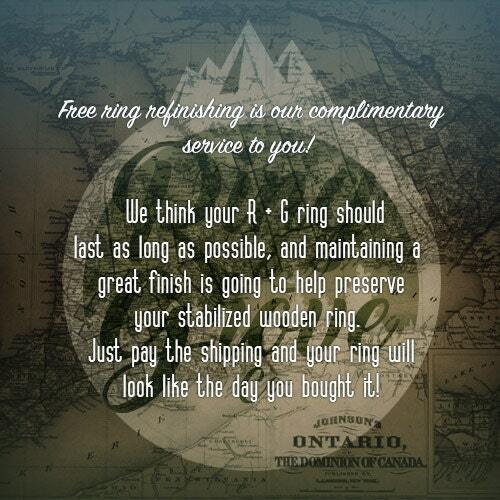 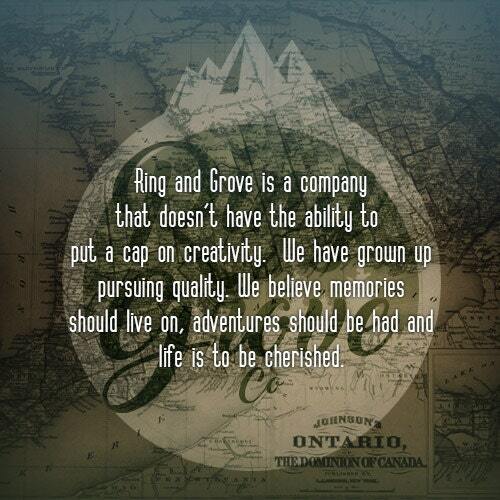 As wooden rings have gained popularity, we at Ring + Grove co feel we've really mastered the recipe for a great wooden ring. 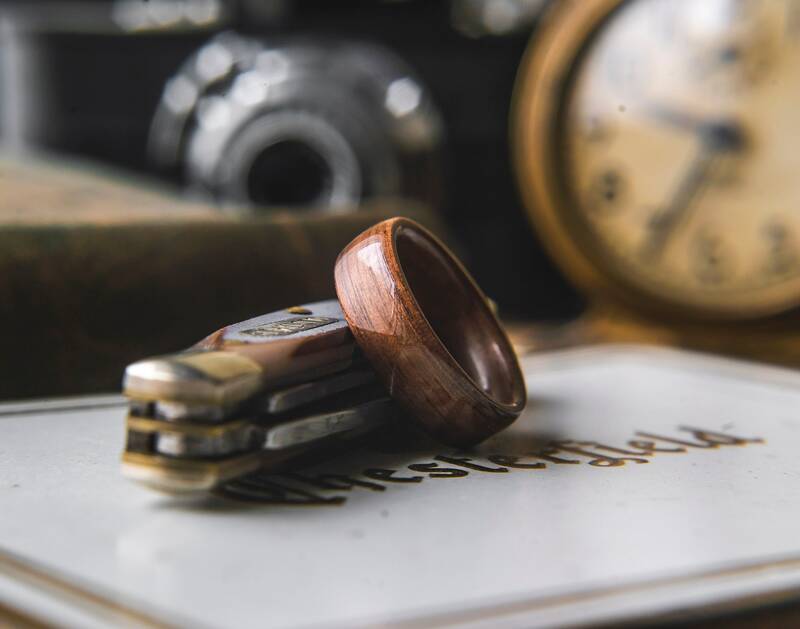 All of our rings are comfort fit, made from natural wood types that have a great natural color.